Can Lemon Extract Be Used in Place of Lemon Juice? 1 Can Lemon Extract Be Used in Place of Lemon Juice? 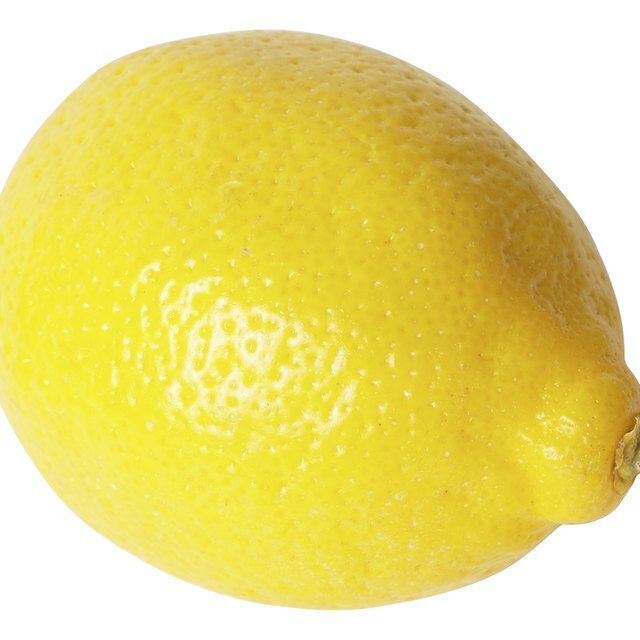 The bad news: Your refrigerator or fruit bowl is devoid of lemons. The good news: There are plenty of ingredients that will add the same bright note of acidity to your potato salad, banana bread, risotto or even homemade pizza as lemon zest. Some substitutes closely mimic the texture and acidity of lemon zest or lemon peel, while others add a more subtle lemon flavor with slightly less tartness than the real thing. Orange or lime zest give you the closest match to grated lemon peel in freshness and tang, but lemon extract, lemon juice, dried lemon peel, lemon marmalade and a variety of lemon-flavored fresh herbs add the distinctive taste of lemon to some dishes. For a bit of acidity without lemon flavor, try rice wine vinegar to brighten the taste of a soup or stew. Although orange and lime zest don't have lemon flavor, they add such a bright, acidic punch to foods that they make the best substitute for lemon zest. Use them in the same quantities as you would lemon zest, and add them to the same foods you would add lemon zest to. Orange zest has a sweetness that works best for baked goods, while lime zest works best in savory foods, such as risotto, potato salad or soup. Some ingredients mimic the flavor of lemon, but lack the intense zing and refreshing acidic bite of lemon zest. Lemon juice brings freshness to a soup or pie, although without the strong zip of the zest. But lemon juice changes the character of some recipes, and you may need to reduce the amount of liquid in a recipe to add enough lemon juice to get a strong lemon flavor. Use dried lemon zest as a 1-to-1 substitute for fresh lemon zest in any recipe. It gives you strong lemon flavor even though it lacks the fresh tang. Lemon extract also gives food a strong lemon flavor, but it adds a chemical aftertaste instead of a bright sparkle. Fresh, chopped herbs with lemon flavor work well in dishes that don't need cooking, such as salads. Herbs can also work in cooked dishes, such as soups, stews or risotto, where you can toss them in right before serving. Herbs don't work at all in baked goods, because the fresh lemon flavor gets cooked out. Lemon verbena and lemon balm taste like lemon without other strong flavors. Lemon basil combines the flavors of lemon and basil, while lemon thyme has a strong lemon taste and a hint of thyme flavor as well. More coarse and tougher than lemon-flavored herbs, lemongrass nonetheless packs a strong and fresh lemony flavor, and it works well in baked goods, soup, stews, sauces and salads. But lemongrass does require careful preparation. To use lemongrass, first pound the woody stalks with a hammer covered in a clean dishcloth to release the lemon-flavored oils. Use these stalks to flavor soups or stews or to cook inside a chicken or on top of baked fish. To eat the grass itself, use kitchen scissors, a sharp knife or a food processor to mince the stalks into very fine pieces after pounding.